Hi, I'm Ann! I've been reading with my Aquarian deck since 1996 and I love sharing my cards to help with healing and empowerment. 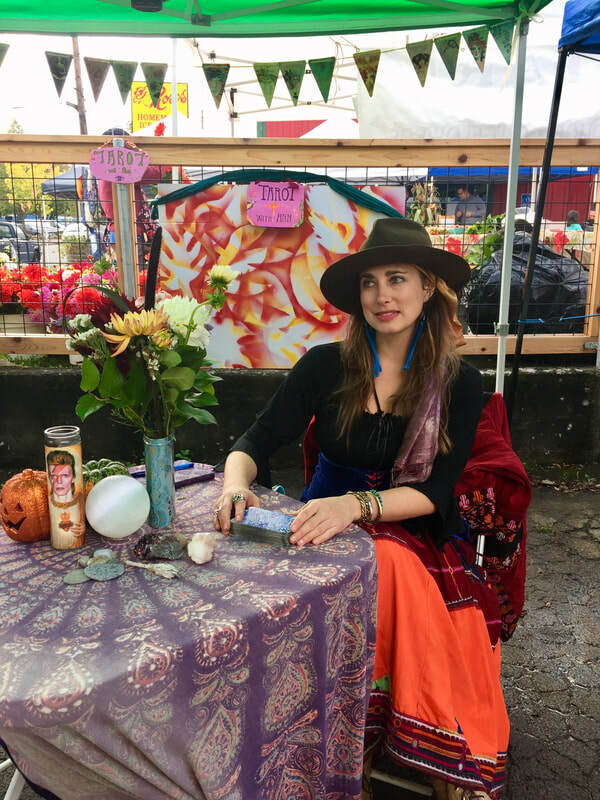 Visit my Calendar page to find my public readings and workshops in and around Portland, Oregon, or contact me to schedule private session. ​Want to get a reading? Check out my Calendar page for walk-in hours at Flutter and Cargo, two great spots in Portland, Oregon. No appointment is necessary; First come, first served. Or, contact me to schedule a private reading or party. I can also do remote readings by email, phone or FaceTime by appointment. Please use the contact button below to schedule yours. Remote readings take about 45 minutes. Pay with Paypal or Venmo. 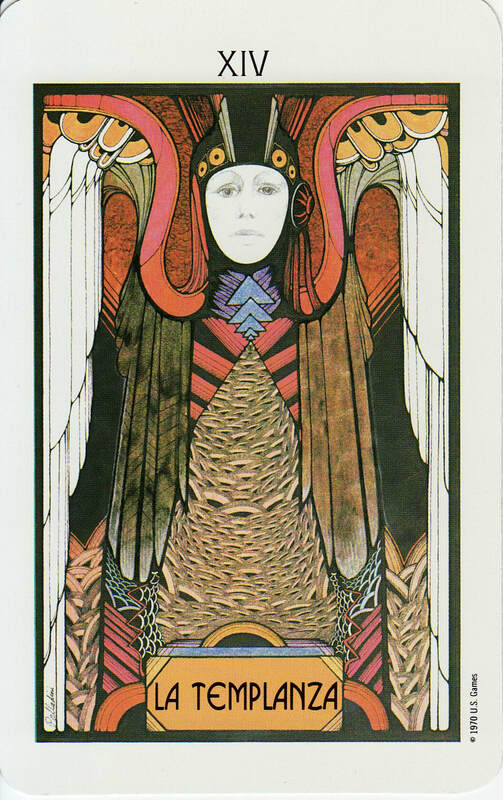 Temperance Card from the Aquarian Deck, artwork by David Palladini. Copyright, 2012, Ann Heideman. All Rights Reserved. All images are the sole property of Ann Heideman. Please do not copy or distribute without expressed permission.